Today is a celebration of love, Hallmark generated or not. Because I'm quite certain you can find plenty of decadent desserts all over the internet today (and I just posted some a few days ago), I decided to focus on another love: carbs. Whether or not you have a significant other, I'm willing to bet a lot of my readers aren't going to deny the fact that they truly love carbs, particularly in the form of bread. 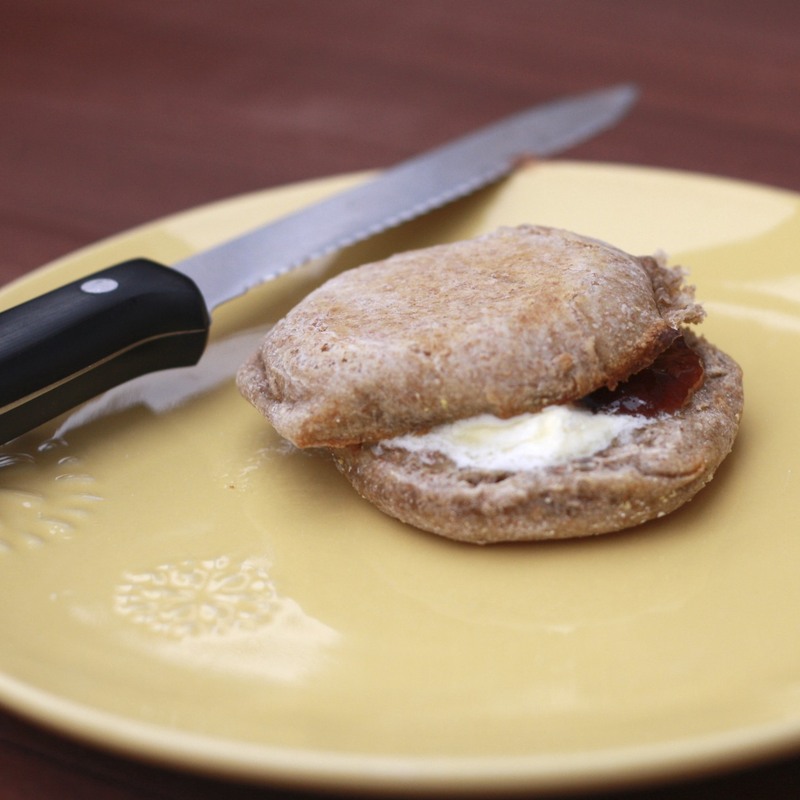 In honor of carb love, I want to share with you a recipe for homemade English muffins. Like all bread made from scratch, I've found that it is far superior to its pre-package, store-bought versions. The week I made these Ryan and I couldn't get enough, throwing aside all regular dinner plans to instead enjoy night after night of breakfast for dinner: eggs, collard greens with bacon, and a homemade English muffin, hot from the toaster and slathered in peanut butter and jam. 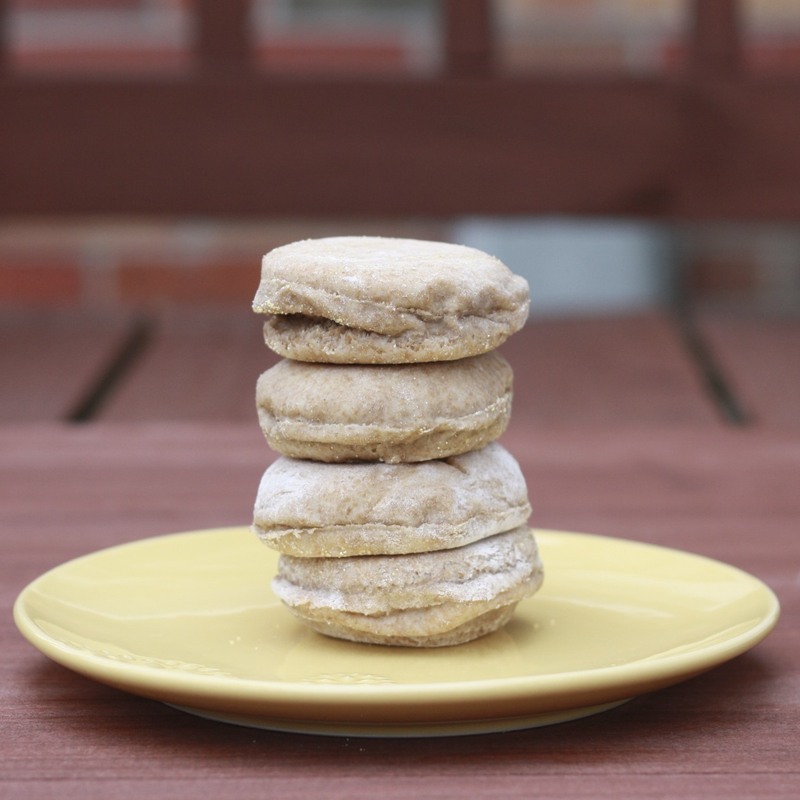 Check out my guest post on Blog is the New Black, where I'm sharing two oldie but goodie recipes! 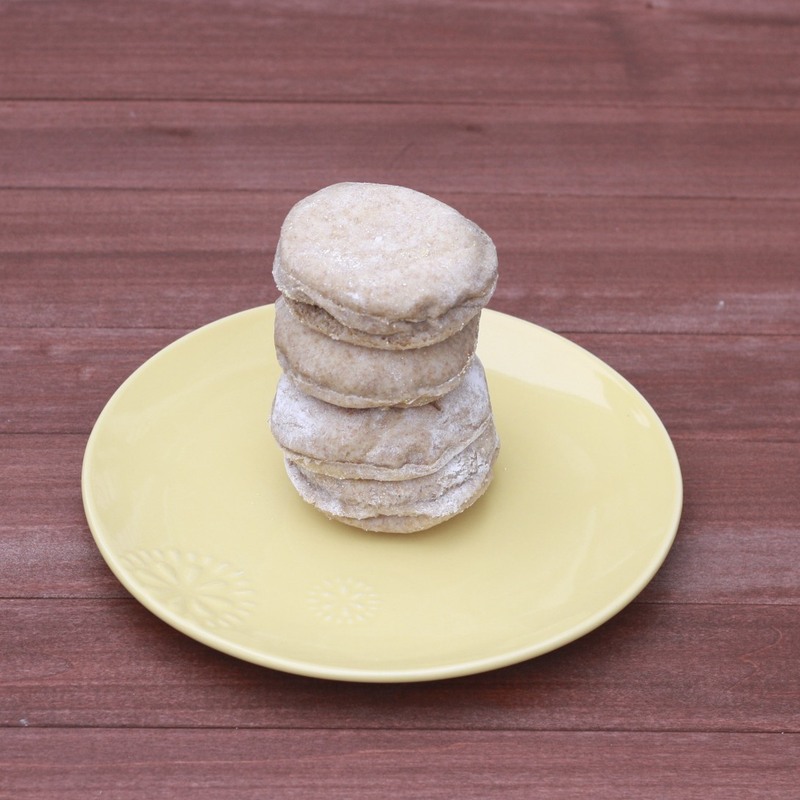 *Note--my batch yielded quite a few English muffins (15+), but I rolled my dough more thinly than it called for. For thicker (and fewer) English muffins, leave the dough thicker before cutting out your circles. 1. Heat milk in a small saucepan until it bubbles. Remove from heat, add sugar, and stir until dissolved. Allow to cool to lukewarm. 4. Punch dough down. Roll out on a floured surface to 1/2-inch thick. Cut rounds out of dough (I used a glass). Place on wax paper sprinkled with cornmeal. Cover and allow to rise for 30 minutes to an hour. 5. Heat ungreased griddle over medium-high heat (I used my electric griddle) and cook muffins 5-10 minutes a side (just until lightly browned). Flip and brown the other side. Return to wax paper to cool completely before storing in plastic bags.